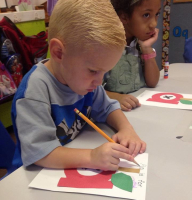 Our preschool provides quality Christian education for children ages three through four. 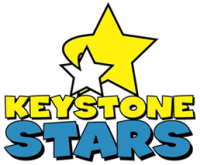 We are a proud participant of the Keystone Stars Program. 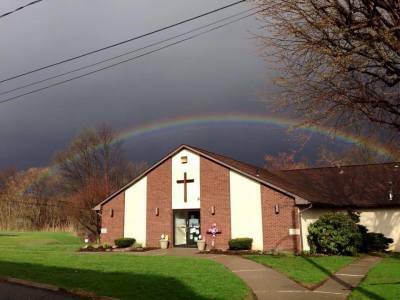 The Immanuel Lutheran Preschool started over fifteen years ago to provide a safe, Christ centered, family oriented educational alternative for the children of our community. 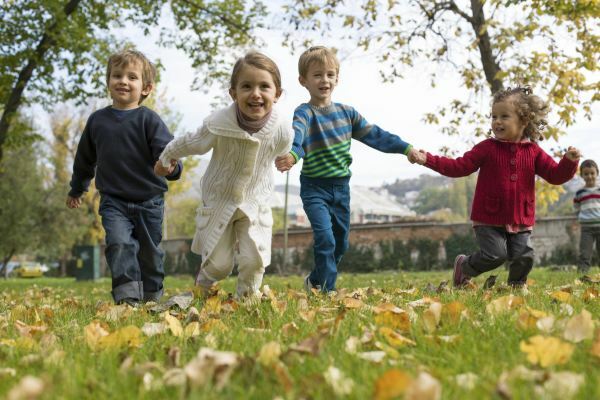 We serve children of any race, religion, color, nationality, and ethnic origin. We admit every child to all rights, privileges, programs and activities accorded the children in our early childhood program. 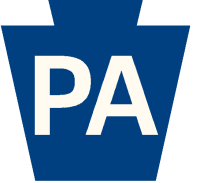 We love to visit fun places like the Pumpkin Patch, Miller's Orchard, Roba's Farm, The Discovery Center, Steamtown Train Station, and Claws and Paws. We're always looking for new and exciting places to go. Our Discovery Day Camp is open to children ages four through twelve. The camp combines education, fun and field trips for an entire month each summer. Be sure to tell your friends. We invite your family to join us for special celebrations. Watch your children perform in holiday concerts, participate in graduation ceremonies, and join in fellowship events like our "pot-luck" dinners. We put the "fun" in fundraisers. Attend our annual bowling party, spaghetti dinners, and participate in our holiday candy sales. 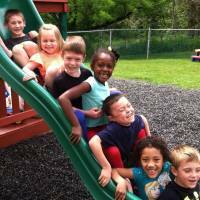 Our fund raisers help us purchase things like iPads and playground equipment.